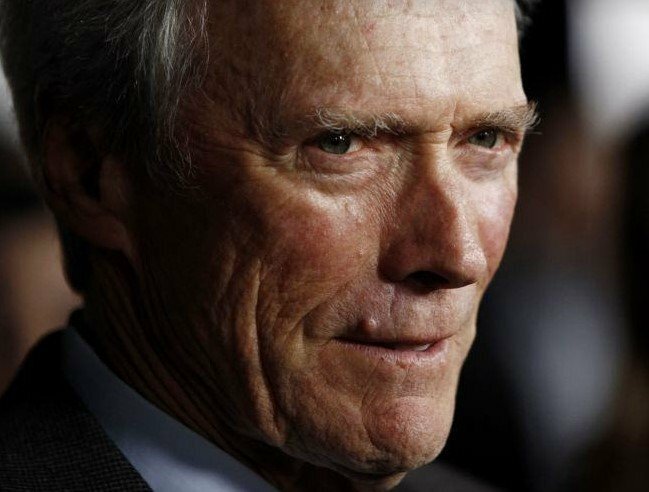 Clint Eastwood is a very well-known public figure, and for a long time, it has been known that the actor is the father of seven children. 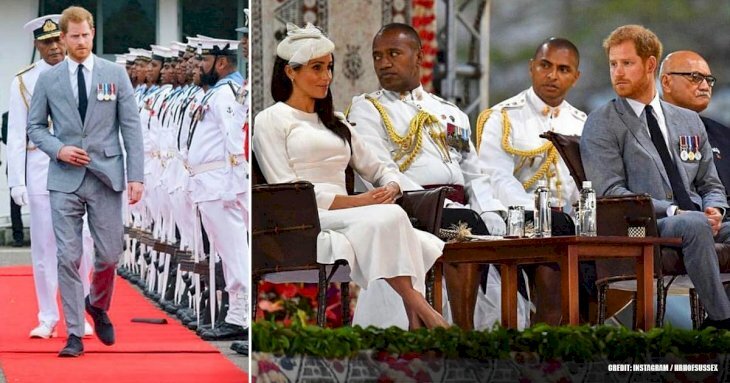 However, not many people are aware that he has a daughter that was initially put up for adoption, adding the eighth spot to the actor's offspring record. Don't you want to you the fascinating story of how she found out her father was a celebrity? This is your lucky day then because we'll be considering this in today's article as well as the secret daughter's recent appearance at a movie premiere, and so much more. Scroll down and keep on reading! 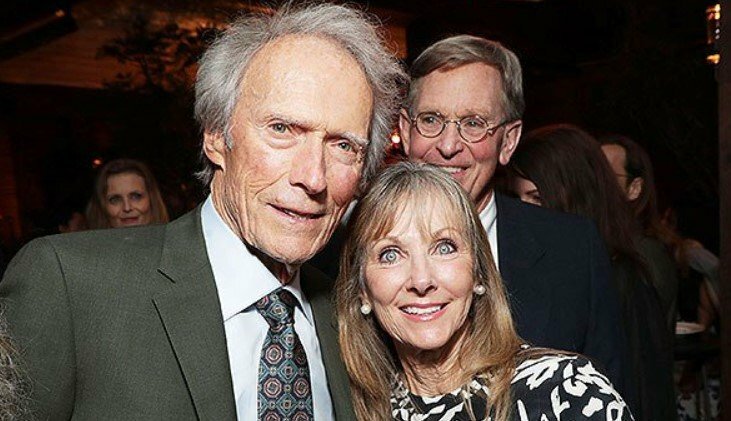 Laurie Eastwood is the 64-year-old daughter of actor Clint Eastwood who first discovered that she was connected to the famous Hollywood star after hiring someone to help her find her biological parents around 30 years ago. She is the result of a love affair between her mother, who is yet to be named, and Eastwood. Patrick McGilligan, Eastwood's biographer, was the first one to reveal Murray's existence after finding out that, at the time of her conception, the actor was already engaged to his first wife, Maggie Johnson. Apparently, Clint wasn't aware that Murray's mother was pregnant. Therefore, it was quite a surprise to learn that he had another daughter, a situation that celebrities are sometimes faced with. As reported by the Daily Mail, Murray was put up for adoption, and a couple in Seattle decided to take her in. However, she always felt curious to know about her real parents. After hiring someone to help her in her quest, they found some paperwork with information about her biological mother and Clint Eastwood's name she had written down. Although it's not clear how Laurie contacted Clint, it is known the news was shocking for the Hollywood star, but he was very receptive. 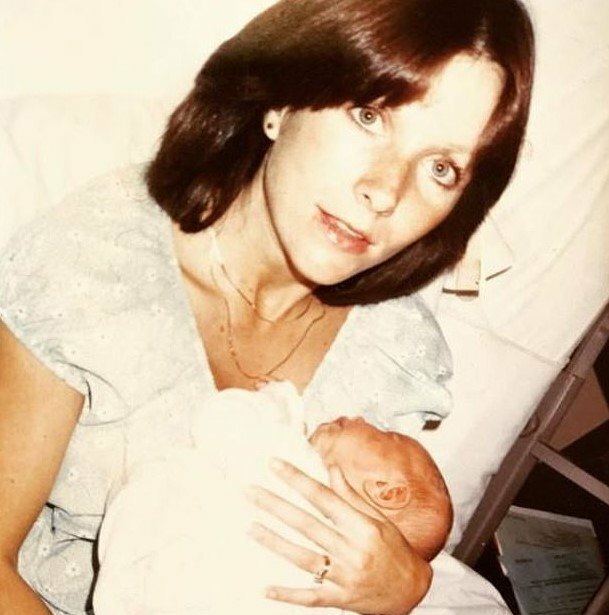 However, in the case of the mother, the story has a sad shade as Laurie also reached out to her, but she did not want to be contacted. 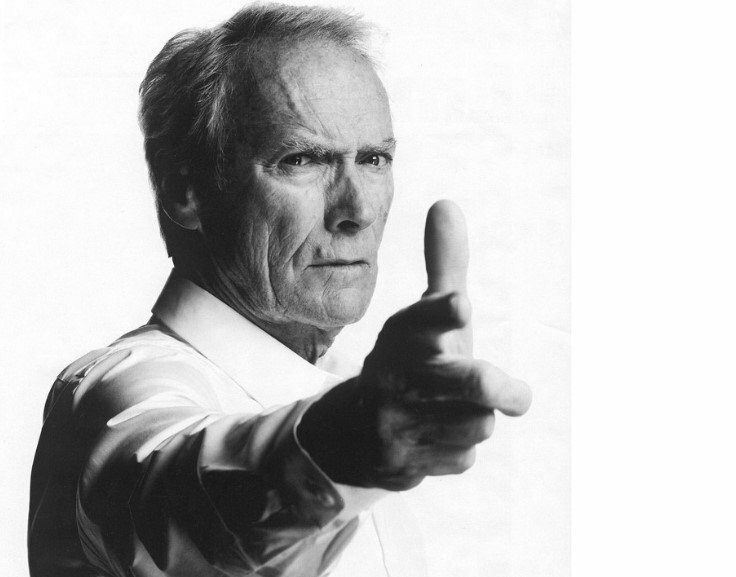 On the contrary, Eastwood immediately welcomed his unknown daughter into the family, and now they share more than their genes. The two developed a close bond and now have a lot of fun together, especially at the Tacoma Country & Golf Club, where the golf lovers play together. A source told Daily Mail that Laurie has also spent Thanksgiving with the Eastwoods a few times. Despite her father's legendary status in Hollywood, Murray is a down-to-earth woman who enjoys her privacy, which is why she doesn't go around bragging about her family ties. According to Daily Mail's source, she is also a great athlete and a talented golfer. She attended the University of Washington, and it's thought she worked at a private school as an elementary teacher. 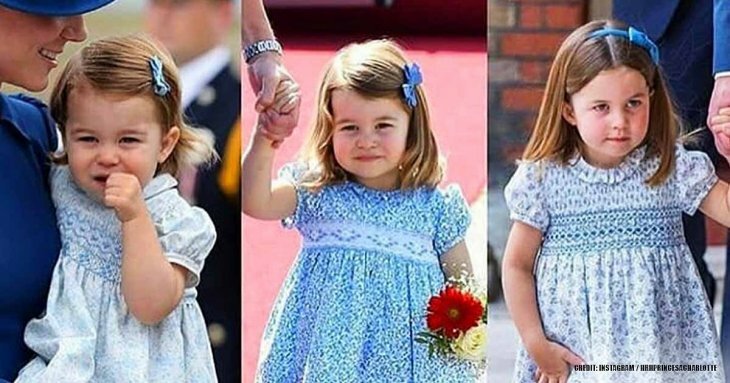 Nowadays, Laurie is the happy mother of two children, 35-year-old LT, and Kelsey. In her love life, Murray has been married to Lowell Thomas Murray III, the father of her children, for several years. Toby, as he is called, is a member of a wealthy family that owns Murray Pacific, a successful timber company for more than a hundred years. However, in 2015, the business sold its timber lands to focus on being an investment firm. As of Laurie and Toby, the couple lives together in Lakewood, Washington. Laurie has determined to be with her parent in all his pursuits after all the time lost between them, and one way to do so is, of course, at movie premieres. 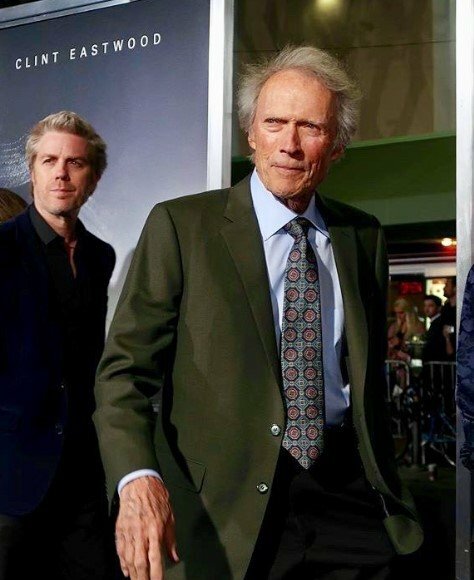 That's why she recently appeared for the first time on the red carpet with her father and siblings at the premiere of 'The Mule,' a movie Clint directed and starred. Getting along with the secret sister? 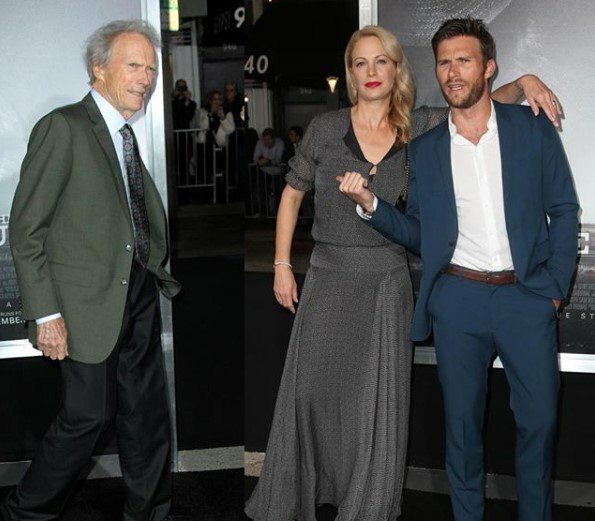 Besides Laurie, who is Eastwood's eldest child, Clint’s children are 32-year-old Scott, Kimber Lynn; age 54, 50-year-old Kyle, Francesca who is 25, Morgan who is 22, 46-year-old Alison, and Kathryn, age 30. The director's numerous offspring is the result of several relationships, both casual and serious, with different women in his life. Some of them are Maggie Johnson, who was his first wife, actress Roxanne Tunis, stewardess Jacelyn Reeves, Frances Fisher, and news anchor Dina Ruiz. Of course, we can also add Laurie's mother to the list, but her identity remains a mystery to this date. 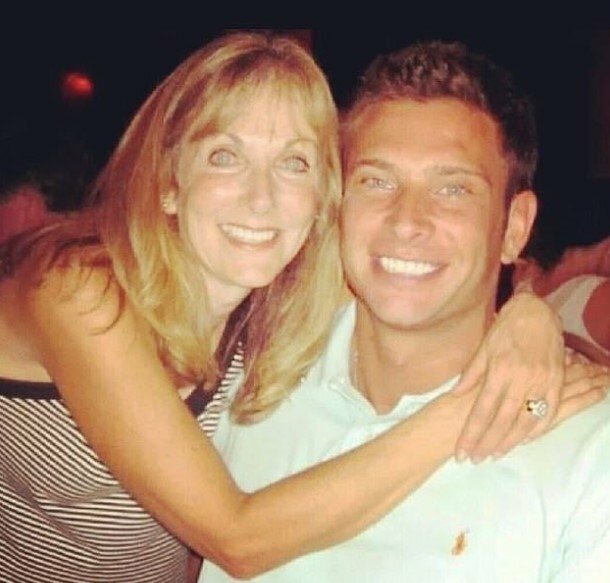 "My parents split up when I was pretty young, but he always made time for us, even when he was working. My dad is a much cooler and laid-back guy than a lot of his characters. He has a wonderfully dry, dark sense of humor." And it seems that she is right because, from what could be seen at the premiere, all the siblings seemed to all get along, taking pictures together and smiling. Morgan Eastwood even posted an Instagram story where she notes how rare it is for them to be all together in one place. 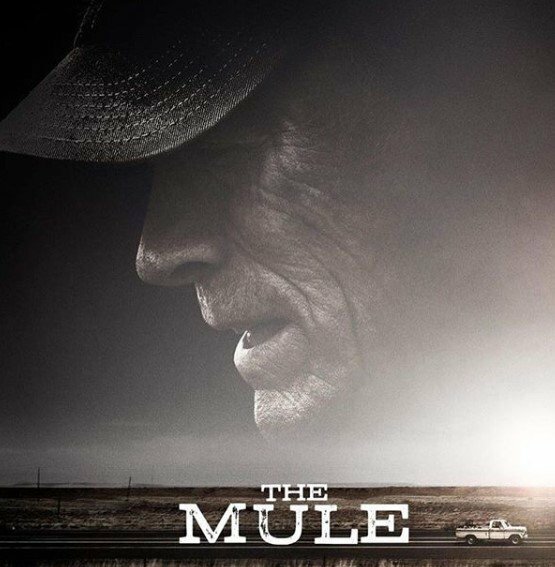 'The Mule' is a great achievement for the Hollywood legend as it is the first one in 6 years after 88-year-old Clint’s last role in the 2012 film, 'Trouble with the Curve.' And all his eight children showed up at the premiere last December on Clint's big night at the Regency Village Theatre. The large family can be seen smilingly posing for pictures. Clint was spotted sweetly holding hands with his 55-year-old girlfriend, Christina Sandera, looking dashing in a green blazer with a matching tie, a blue dress shirt, and dark pants. Maggie, the actor's former wife, was also present at the event. If you haven't watched the 2018 production, you'd better do it fast to enjoy Clint playing the role of Earl Stone, a character who is based on the true story of Leo Sharp. He became the country’s oldest drug mule as he smuggled cocaine around the United States for the notorious Mexican drug dealer, El Chapo. With an all-star cast including Bradley Cooper and Laurence Fishburne, 'The Mule' is bound to be well worth the watch. As of January 21, the production has grossed $97.3 million in the United States and Canada, with an approval rating of 66% on Rotten Tomatoes. 32-year-old Scott has a lot of respect for his dad and is thankful to him for being such a great father. He also decided to follow in his footsteps, having already become a celebrity in own right. He starred in some highly acclaimed movies in recent years, with 'Pacific Rim Uprising" being the latest one. However, other movies to add to his record are 'Overdrive' (2017), 'The Longest Ride' (2015), 'The Perfect Wave' (2014), 'Invictus' (2009), 'Gran Torino' (2008), and 'Flags of Our Fathers' (2006). 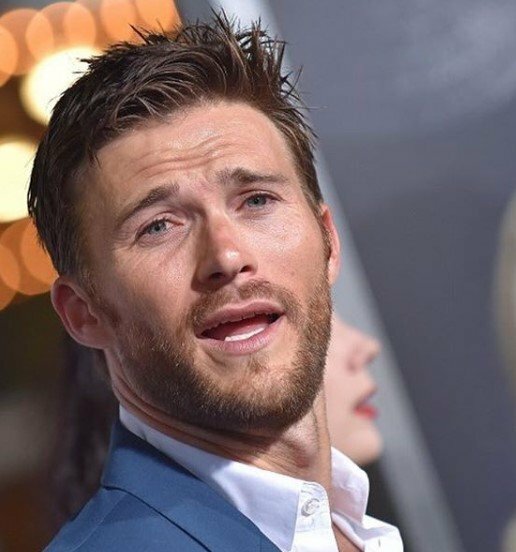 Some other of Clint's children have decided to work in the industry, but Scott's career as an actor is the most prominent one. Will Laurie try her luck at Hollywood at some point? Only time will tell. Wow! 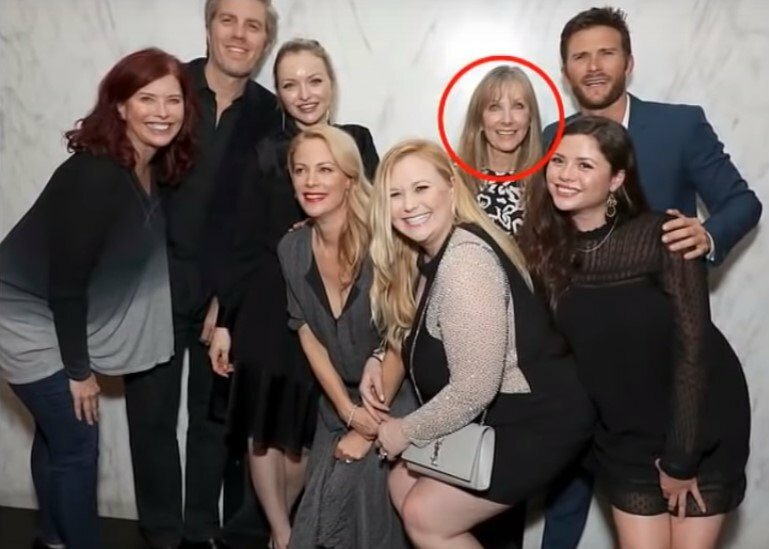 Who would have thought that Laurie Murray would go from being an adopted lady with unknown parents to join his famous father at a movie premiere? 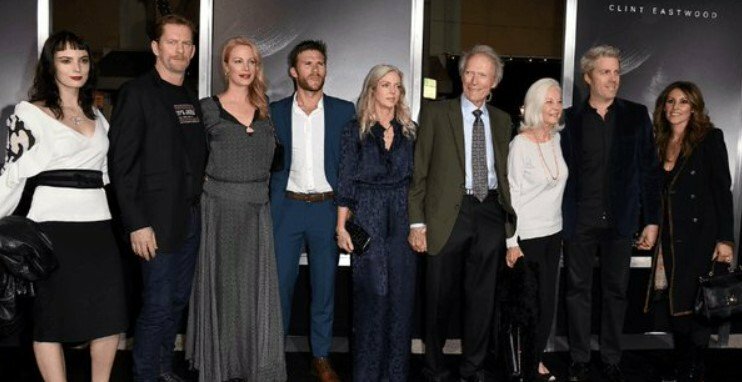 We're so glad that Clint Eastwood and his children got together and were able to celebrate the new movie as one big family. Share your opinion of this article in the comment section and keep up-to-date with us for more exciting articles about the Hollywood industry.